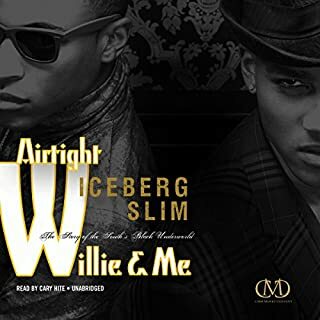 At the age of 18, Iceberg Slim was initiated into "the life". Predominately in Chicago, he was incarcerated several times for pimpng, along with several other crimes. During his last stretch in prison he wrote "Pimp" which sold over 6 million copies. In 1976 Slim made this recording, "Reflections", the poignant and memorable recounting of many of his true life experiences. The stories told are not easily forgotten and leave their indelible mark on the listener. You can't understand contemporary black (and even American) culture without reckoning with Iceberg Slim and his many acolytes and imitators. Literature professor Justin Gifford has been researching the life and work of Robert Beck for a decade, culminating in Street Poison, a colorful and compassionate biography of one of the most complicated figures in 20th-century literature. Drawing on a wealth of archival material - including FBI files; prison records; and interviews with Beck, his wife, and his daughters, Gifford explores the sexual trauma and racial violence Beck endured that led to his reinvention as Iceberg Slim, one of America's most infamous pimps of the 1940s and '50s. From pimping to penning his profoundly influential confessional autobiography, Pimp, to his involvement in radical politics, Gifford's biography illuminates the life and works of one of American literature's most unique renegades. 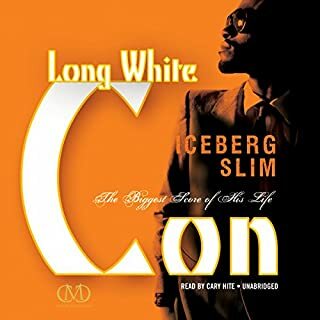 I thoroughly enjoyed this book about Iceberg Slim. 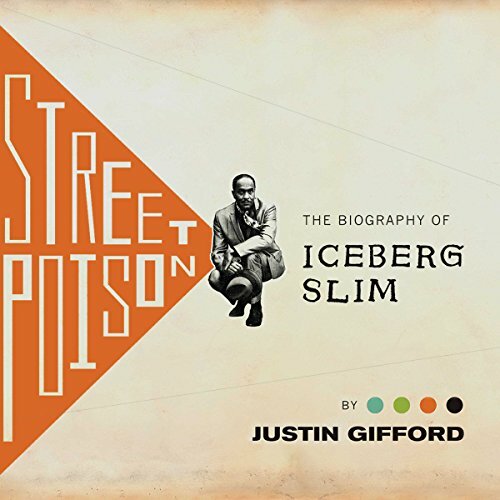 Justin Gifford gives a balanced portrait of Iceberg Slim's life and does a brilliant job of painting a picture of the times in which he lived. The book is especially good because it is not a re-telling of "Pimp". The book discusses Iceberg Slim's pimping career without recounting a lot of pimping stories. The author also looks at Iceberg Slim's entire criminal career. Iceberg Slim's life after crime is as fascinating and the author does a great job of recounting it. The narrator was very good as well. A bad narrator can distract from a story, but this narrator was good. A must read for all Robert Beck fans. Read this autobiography of Robert Beck, only after you have read his collection of material. This book gives you his life from child to his death in 1992. His writing of his life as a pimp still has influence today. Justin Griffin, an academic, has gone over the life story of Robert Beck aka Iceberg Slim and done a fact-check on him. And surprisingly, it is mostly true. This book ads texture to 'Pimp: The Story of my Life'. Iceberg Slims book is so immediate and speaks so well to our human condition that it feels when reading it, like it is very contemporary. Like it could be today. Or maybe all set in the 70's like 'Superfly', even though you know its a bit earlier than that. Justin Griffins book puts the whole story into context by talking about the state of the different cities and what was going on in America during the time that the whole story goes down. And it is early after the end of slavery and the great migration as African American communities were still defining themselves. 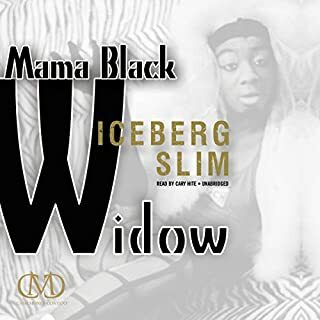 America changed over the course of Iceberg Slims life, and this is a good way of telling that story of the evolving African American condition. Griffin digs up old school reports, arrest reports, prison admissions, prison psychology reports to corroborate and disprove the stories told in Pimp. He tells you the real stories of his parents, where they lived, what they did, when they moved from Tennessee, the exact addresses they lived in every step along the way. You can look it up on Google Maps and Google Street View as you go through the book. His stepfather Henry Upshaw is a real person, and the book not only tells the story of his business and how it grew to multiple locations, and the civic clubs Henry and 'Bergs mother were involved in, but also, it turns out, he did not die of a broken heart when he was abandoned, but remarried and we get treated to learn what happened to him as he remarried and finished his life without them. 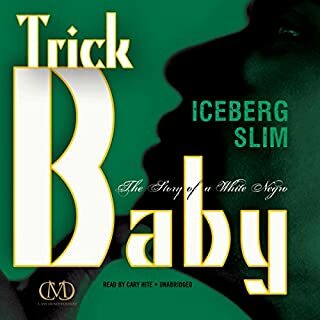 Interestingly, Iceberg Slim was married for a short time to 'No Thumbs' the thief that was only a minor character in 'Pimp', and Griffin tracked down her prison records and we also follow her story through her continued rap sheet, prison stints and prison psychologist reports after Iceberg Slim and her parted ways which does serve in some ways to introduce the voice of one of his whores. The story of Robert Beck did not finish with him giving up pimping like in his autobiography, and Griffin follows his life through to his death having interviewed his post-Pimp wives and daughters and other people that knew him. His post Pimp life, and ability or lack thereof to run square relationships with his former pimping getting in the way of intimacy is illuminating. 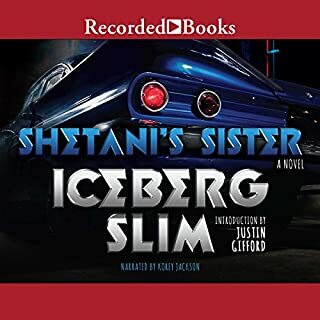 If you are a fan of Iceberg Slim, this is a absolutely a good fun book. Spend a credit. Give it a listen.